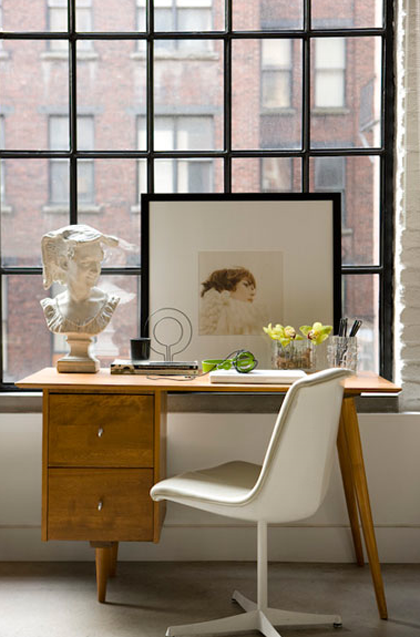 I love inspiration boards, not only they create an interesting, personalized composition for the wall but they also provide exactly what their name suggests: inspiration. Each person has a different way of being inspired, some need just a sparkle, a hint or a memory while others prefer to lose themselves inside tons of photos and images, using rather subconscious ways of picking one from the lot. I guess I'm more of a quantity type. 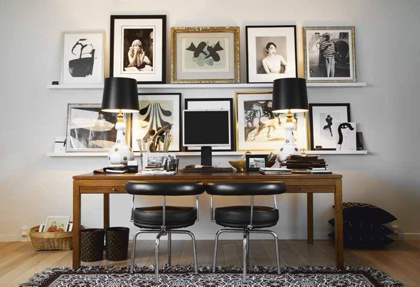 Do you use art, photos or sketches as an inspiration in your working space? How much of them is it good for you? 2 comments on "One, few or many?" Μου αρεσει το πρωτο !!!!!!! !